Scoop Up your Pet’s Poop! 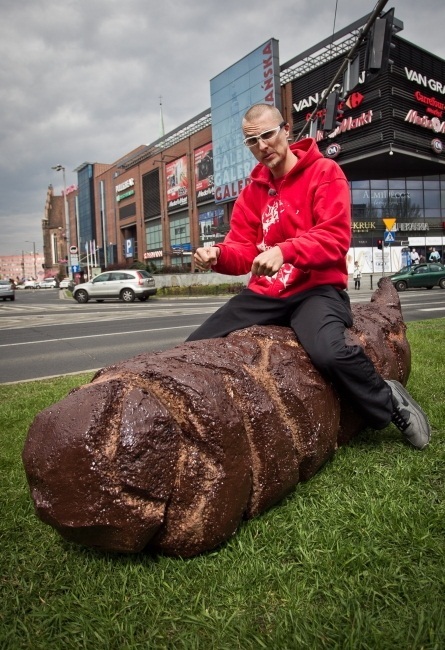 Hopefully we will not need to go this far… A giant bronze sculpture of dog poop on display in Wroclaw, Poland has been erected to remind residents to pick up their dogs’ feces!! I wonder if his music is any good?! If it isn’t, he can keep the statue to remind people to pick up his next album!! Always wanted to see your name in lights?